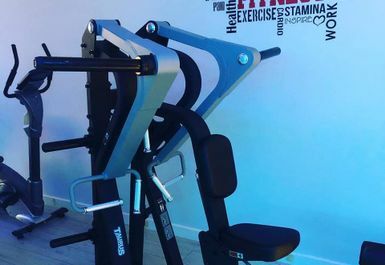 And get unlimited access to this gym and 38 others. 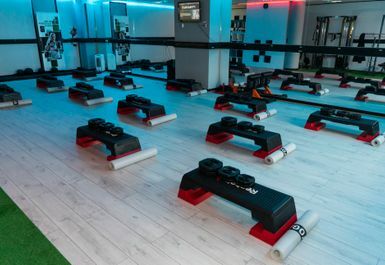 Situated in North London, East Barnet Pansanity Fitness Studio is a facility that you want to be going to. 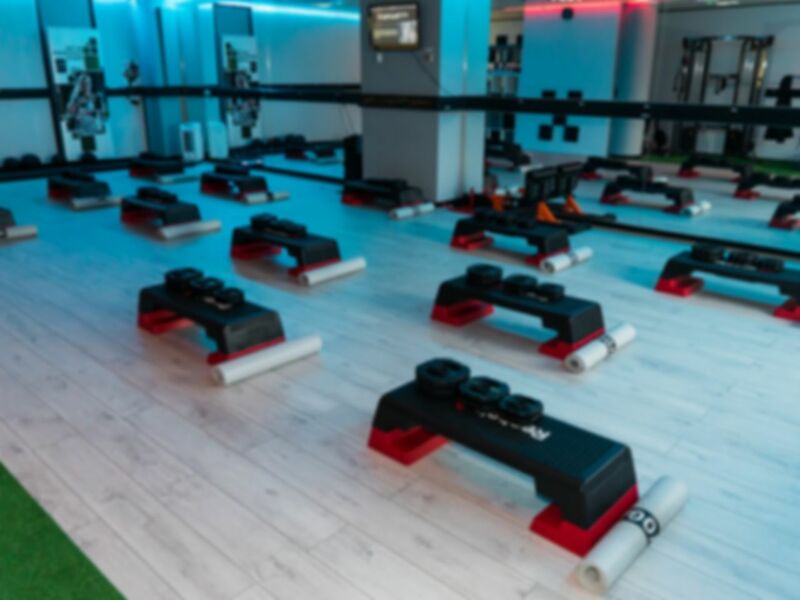 Just a 5-minute drive from Arnos Grove Underground Station, you can become fitter and feel as though you are improving your fitness. 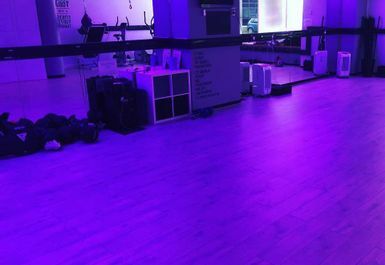 Based in N11, Pansanity Fitness Studio have a range of facilities that you can make the most of, ranging from free weights, cardio machines & resistance machines you can reach your fitness goals. 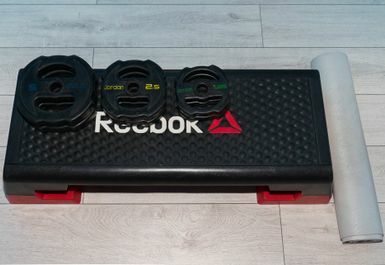 For example, you can use barbells, dumbbells and free weights that will allow you to build and grow. 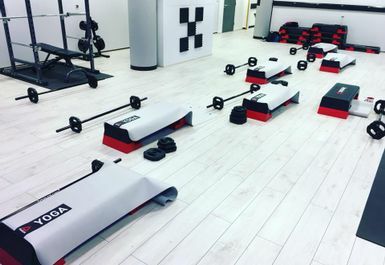 Regarding cardio machines, Pansanity Fitness Studio have that for you as well, ranging from treadmills, cross steppers and many exercise bikes! 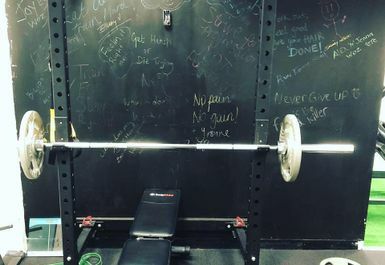 If you have any questions, Pansanity’s members of staff are dedicated and reliable and will be more than happy to assist you with workouts or any queries that you may have. 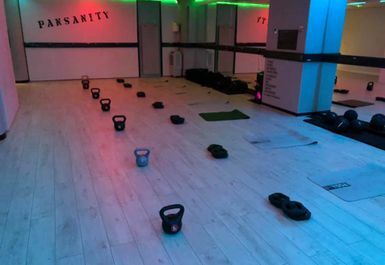 So head down and enjoy a great experience at Pansanity!